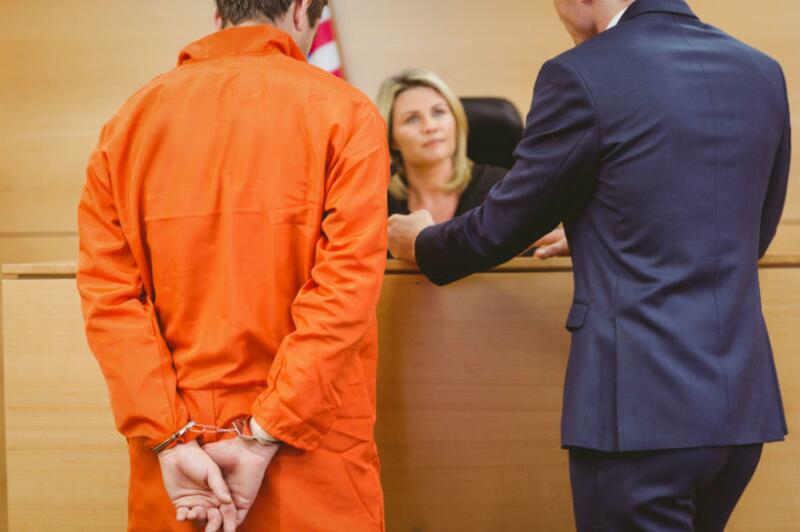 What Are Mitigating And Aggravating Factors In Utah Court Sentencing? In Utah, the Sentence and Release Guidelines are used by judges to determine what sentence someone convicted of a crime may receive. These guidelines are published in an appendix in Utah Court Rules Annotated and include mitigating and aggravating factors. — The offense occurred in prison. — The alleged offender is considered a habitual offender. — A hate crime was committed. — A child was present when the crime occurred. — There was a dangerous weapon used or the crime happened near a school. — Two or more other people helped the alleged offender commit the crime. As you can see, there are a number of factors that can influence a person’s sentence. Experienced criminal defense attorneys understand the need for the court to consider the mitigating circumstances. Just because there are aggravating circumstances, that does not mean there aren’t mitigating circumstances as well. Source: Utah State Courts, “Criminal Penalties,”.